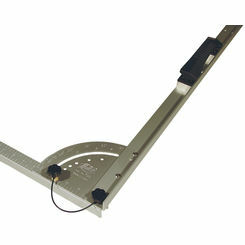 The Malco Fgv3 is a 1" #3 Fasgroov Sled. 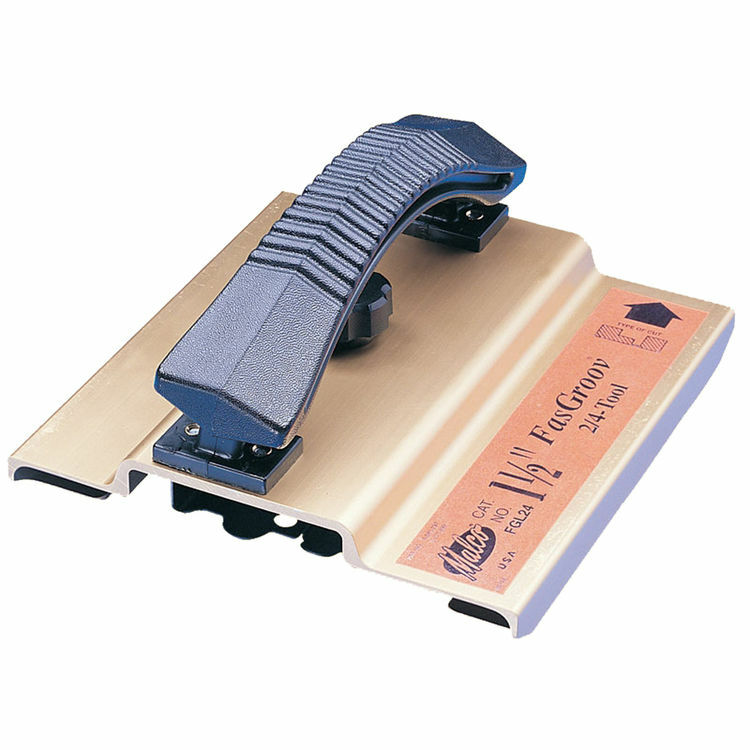 This FasGroov #3 left-handed shiplap is designed with Malco's patented single-piece layout system for 1" board, incorperating the familiar FasGroov Square with anodized sled tools. 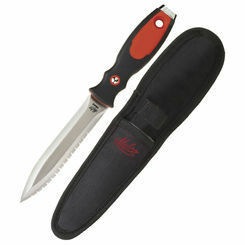 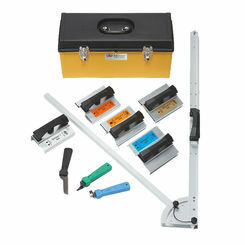 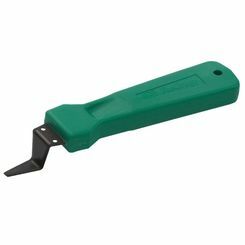 It has offsets built into the square and tools allow you to layout 1" ductboard as you cut.